We couldn’t agree more, and hope to see you. 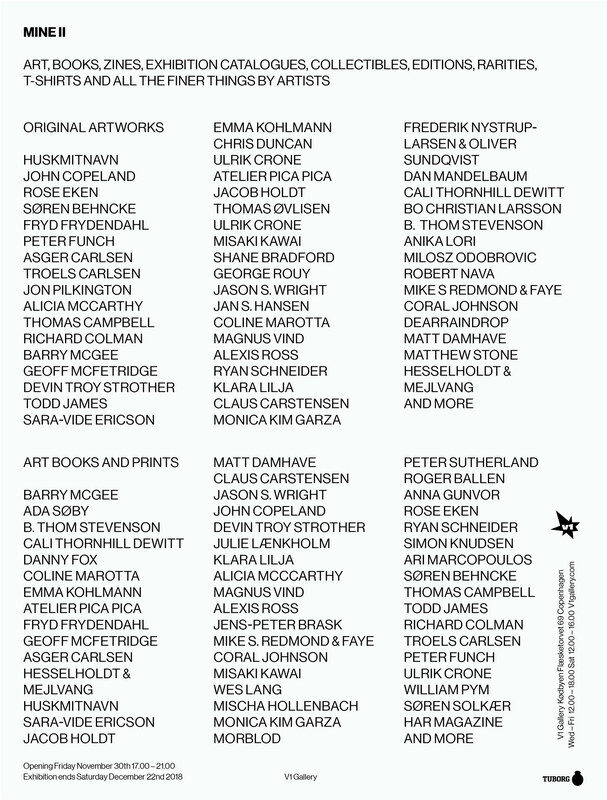 Art, signed books, exhibition catalogues, artists books, collectibles, editions, rarities, tee shirts and all the finer things created by artists. Selection will change weekly throughout December. New releases tba.